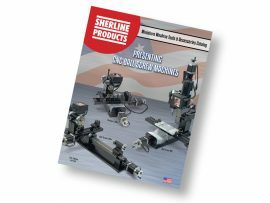 Instruction sheets for all Sherline accessories are reproduced in a handy book. Learn about how an accessory works before you decide to order it. 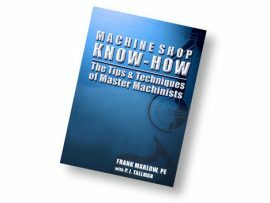 The illustrated, information-packed instruction sheets contain a wealth of useful machining knowledge. Learn about boring, thread-cutting, knurling, the indexing attachment, using a rotary table and much more. 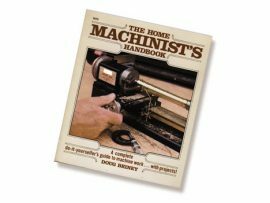 Also included are “help sheets” covering topics like grinding your own lathe tools, using carbide tipped tools, adjusting gibs, converting a machine from inch to metric and more. 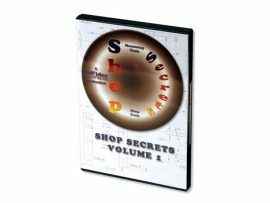 It is a lot of useful information in a small package. A catalog, price list and new product updates (when available) are included. NOTE: All of the information included in this guide can be found on this website by starting at the ACCESSORIES page if you don’t mind using your own printer and paper. If you choose the .pdf versions of each file you will have essentially the same information that is printed in the book. In fact, your own version may be even more up to date, as we are adding new accessories all the time. The main advantage of buying the book, aside from saving the time of downloading and printing all the sheets, is that it is printed on both sides of the pages and bound in a nice cover so it takes up little shelf space and looks nice.